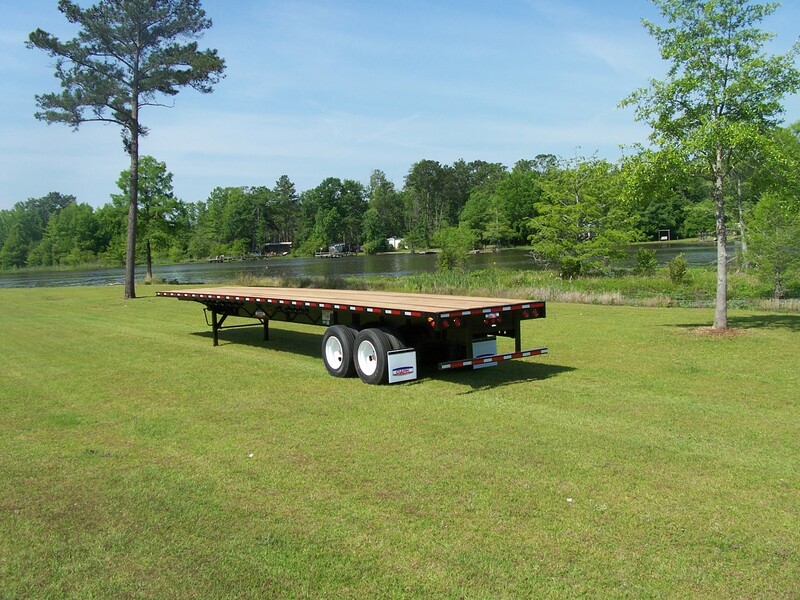 Welcome to Clark Trailers Inc.! 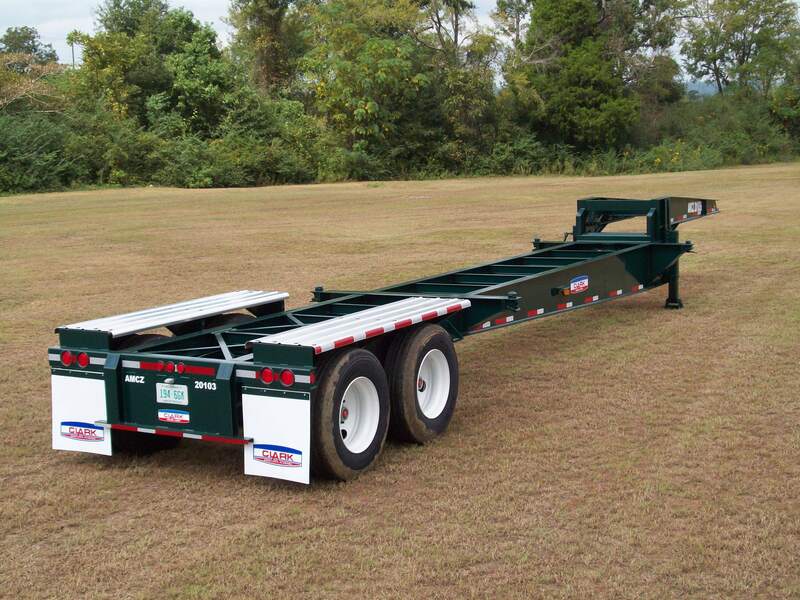 Clark Trailers are built better from start to finish because each trailer is individually built and given constant attention during every phase of construction. 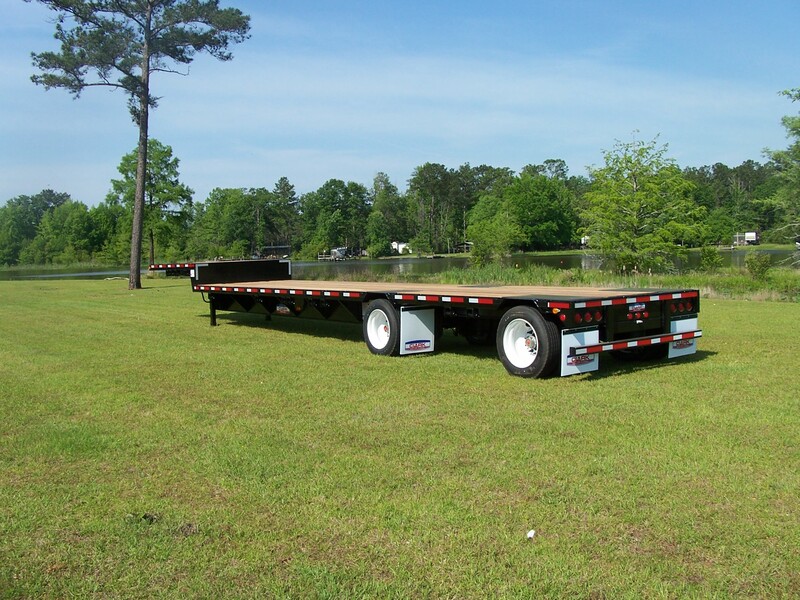 At Clark, pride in product and service come first. The quality is built in before the Clark name goes on. 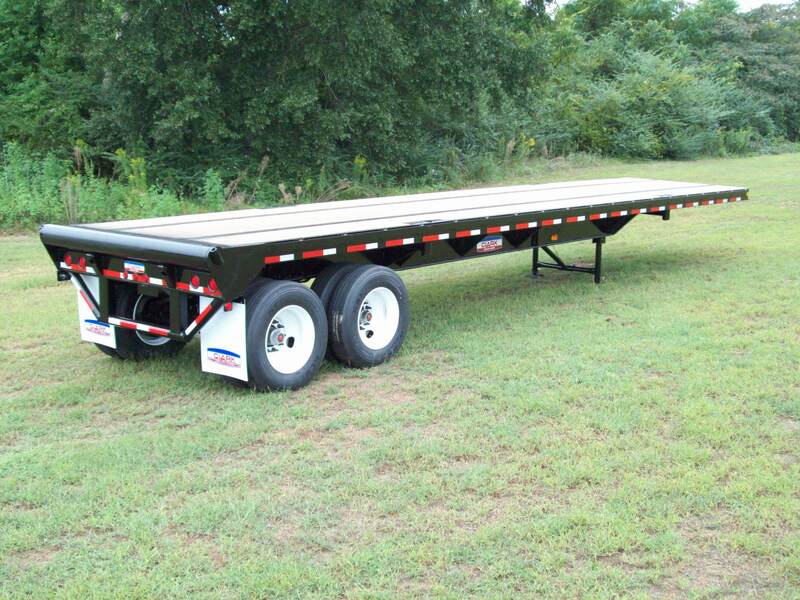 Expert engineering and know how based on many years of experience in the trailer industry enable Clark to build lighter weight trailers that are able to carry more payload.